Home / Celebrities & Gossip / Entertainment / Uganda / Obasinga -Fille Mutoni. With a wonderful manager like MC Kats, Fille has all reasons to release a song like Obasinga. With her amazing talent and voice, she pours out her heart in a love Ballard, that you will enjoy sharing with the one you care about. 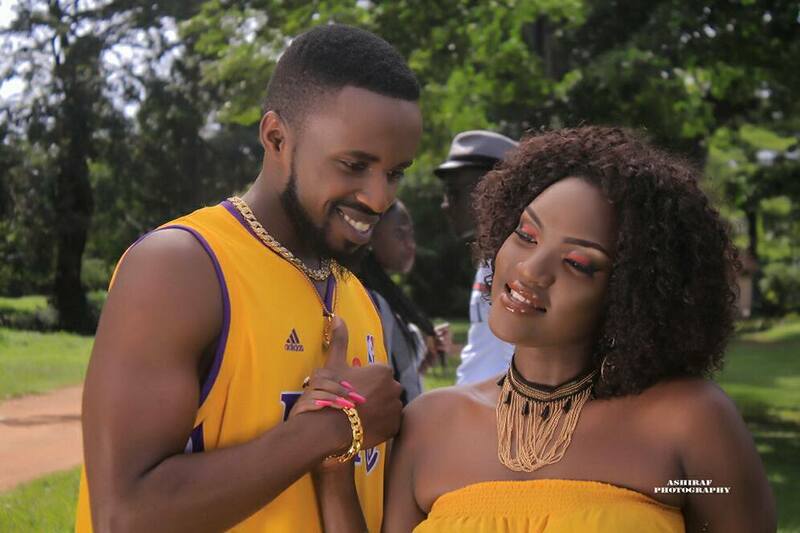 Fille Mutoni has released yet another one, on top of her already booming career. We all remember how she started in her early 20s, singing amazing songs like “where have you been at” and “that we danced to all day. Obasinga has amazing and bright graphics of people in amazing colors, as you know, dark colors never signify love. The video has different lovers embracing themselves in what seems like a park, and Fille sings about how special that someone is. We love the video, the lyrics, and we love her hairstyle. Watch the video here.